Your little one doesn’t have to be the next Mariah Carey or Bruno Mars to gain the benefits of vocal lessons. It goes way beyond your Do-Re-Mi’s! Singing can lower stress, relieve anxiety and can be an overall fun activity! 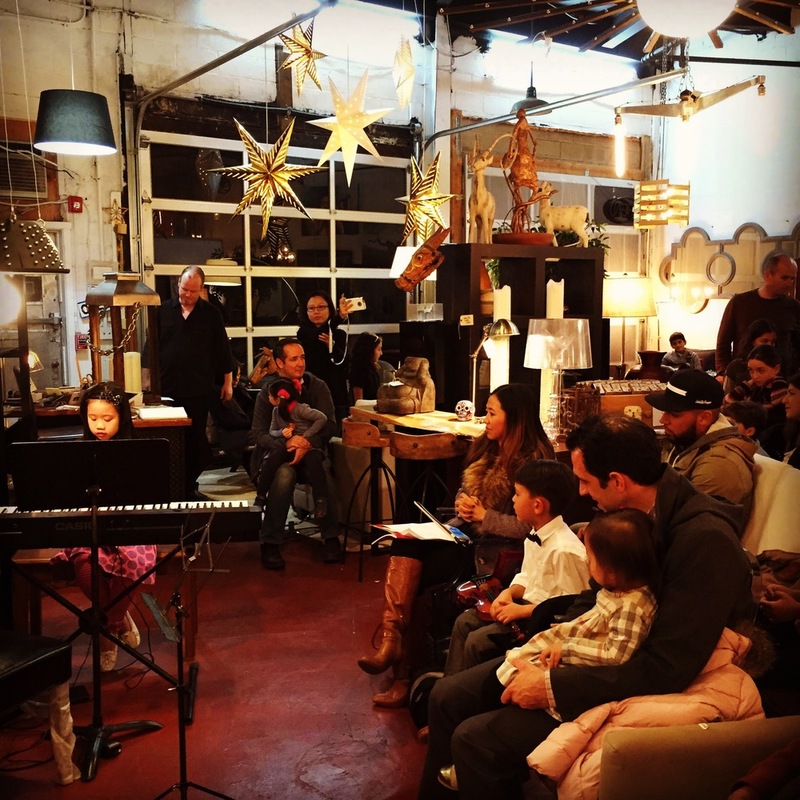 However, if you do see some musical talent and interest in your child, we have created a list of Vocal Classes and Lessons For Kids Near Jersey City! Founded on the belief that musical training can have a positive impact on many different areas of life, Tonal Art Music Center is dedicated to providing quality, focused, results-oriented lessons to students of all ages. Your child can learn to tickle to ivory, play the guitar and so much more! Private vocal lessons offered on Fridays and you can learn more about class options and rates here. 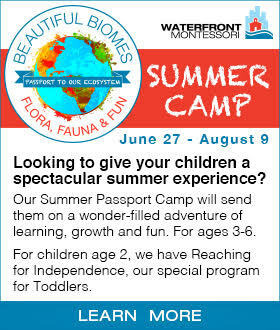 They will also be offering a weekly 45 minute toddler class in the near future! Next Step Broadway’s mission is to provide an environment where all ages and levels can experience the joy of expression through dancing, singing, acting & much more. 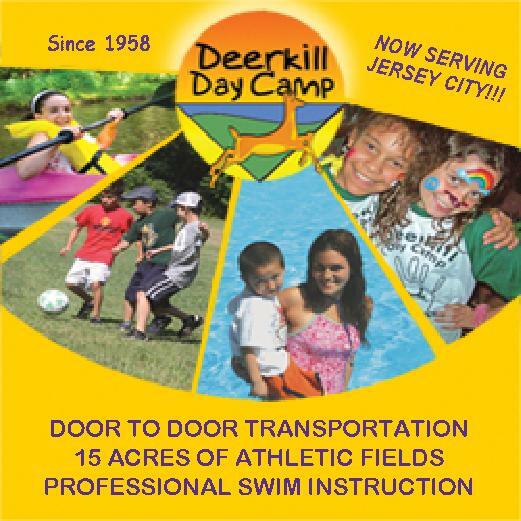 Your child can take voice classes with instructors who have extensive knowledge and experience and knowledge of technical, creative and performance skills earning a well deserved spot on our list of Vocal Classes and Lessons For Kids Near Jersey City. 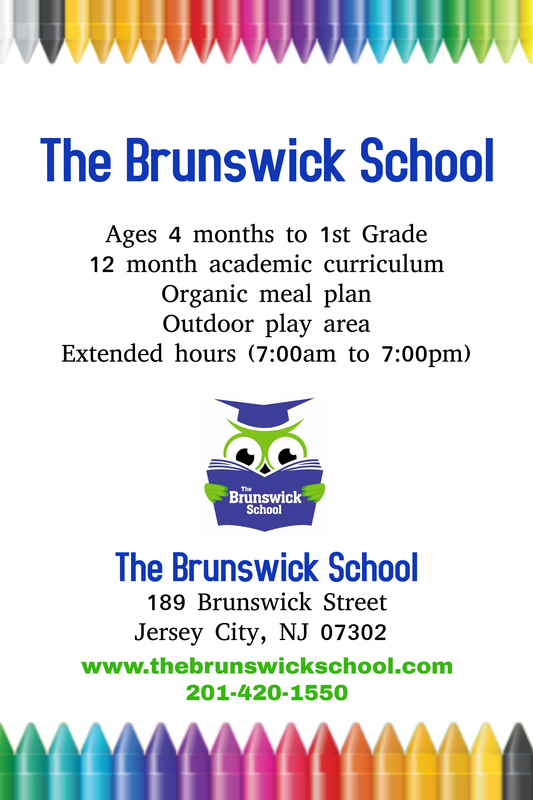 They offer voice classes for ages 6-9 and 10 and up! 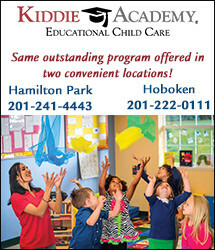 Private lessons are also available for children ages 6 and up. Theater Steps aims to inspire and challenge each individual towards excellence in music through tailored private one-on-one instruction in voice, piano, and guitar to students of all ages. 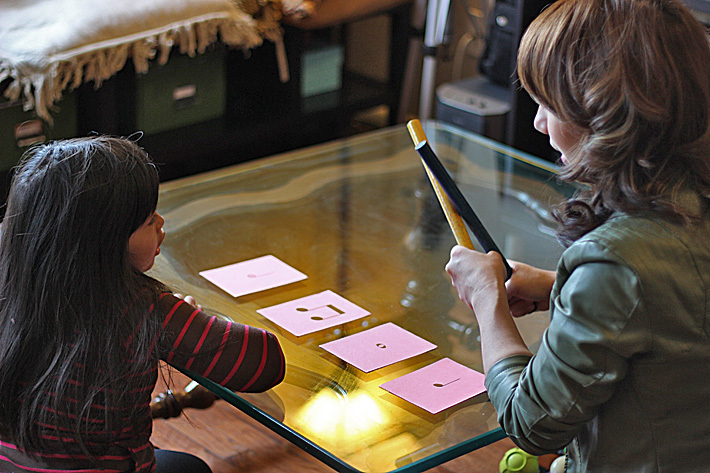 Private lessons provide focused instruction, guiding students to develop their skills and reach their individual goals. 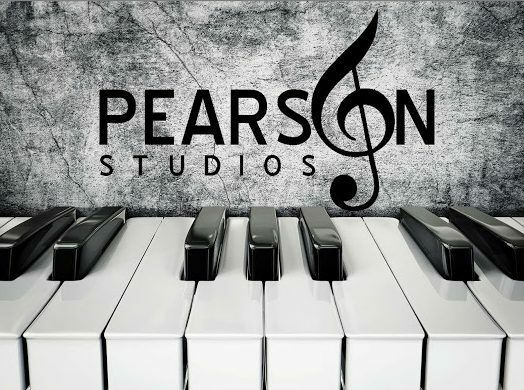 Pearson Studios, Inc was started by accomplished actor and pianist, Scott Pearson. No voice is the same, and Pearson Studios Inc provides flexible teaching styles and lessons to accommodate all voice types and skill levels. They also provide audio preparation in order to make sure you’re properly prepared for auditions. Soyulla Artists has been bringing first-rate music education on all levels and to all ages directly to students’ homes since 2001. 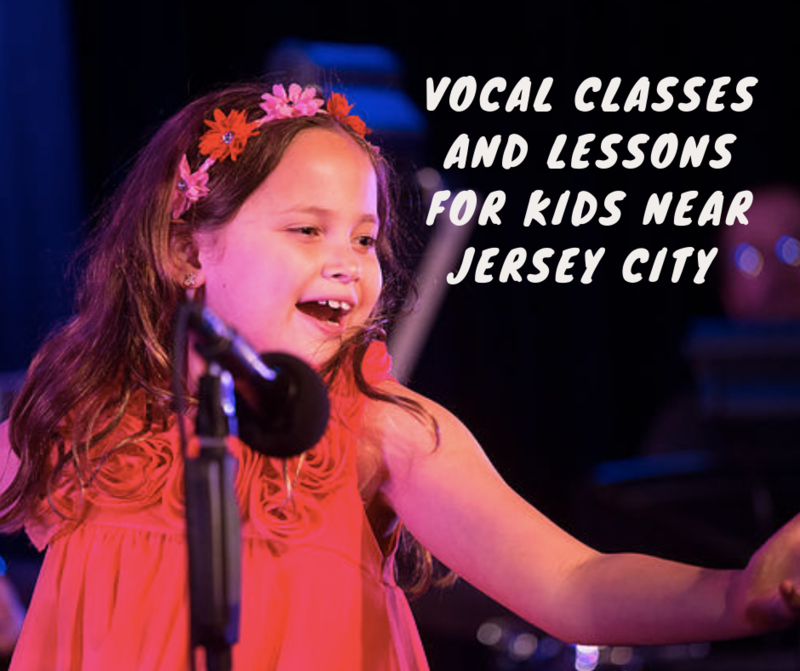 With the help of years of musical experience, Soyulla Artists’ instructors share a core philosophy is built on the idea that one teaching method does not fit all which makes them a perfect fit on our list of Vocal Classes and Lessons For Kids Near Jersey City! 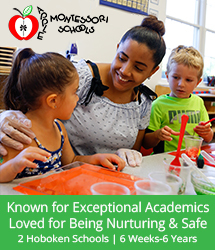 Every student is provided a personal connection with their teacher during lessons in order to have fun, thrive personally and creatively, and get the most out of the learning process. Visits are by appointment only and they are open Monday – Friday from 10 AM to 3 PM. With locations in midtown Manhattan and Long Island, Voice Academy NYC offers 1-on-1 private voice, guitar and songwriting lessons, group classes, studio recording and customized workshops for international travel groups. 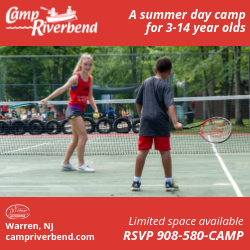 They tend to kids and tweens with specifically tailored classes.